Craving the unexpected, Jeff directed the offbeat feature documentary Plagues and Pleasures on the Salton Sea, which was narrated by John Waters. The film screened at 200 film festivals worldwide, winning 37 awards for Best Documentary. After living in London and Berlin, Jeff has gone on to shoot several feature documentaries, including Everyday Sunshine: The Story of Fishbone, which was narrated by actor Laurence Fishburne. Jeff lived in Afghanistan to edit the documentary In-Justice, about women imprisoned for supposed moral crimes. He also directed and photographed several short docs and an Emmy-nominated special for the show Artbound for KCET in Los Angeles. 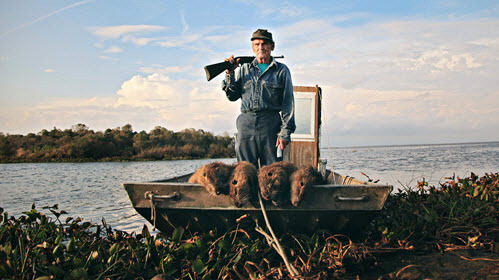 Jeff most recently directed and photographed the acclaimed documentary, Rodents of Unusual Size, about giant invasive swamp rats called nutria, who are threatening coastal Louisiana.